How Far is Chartered Veda? Chartered Veda, a residential plot project located at Nelamangala-Chikkaballapur Road, Bangalore near Mylanahalli. This project offers thoughtfully designed plots for sale at Nandi Hills locality. Chartered Veda has all those features which are important while buying a property, like an excellent location, facilities, comfortness, environment and other features. At Chartered Veda you can build your dream home in the way you want as per your comfort and give the colour of your choice and you can have a terrace, a balcony, rooftop garden and more according to your wish, this project is located in Nelamangala-Chikkaballapur Road, Nandi Hills, one of the well-known localities of the Bangalore city which is rapidly developing surrounded by greenery you can lead a healthy life. Come and be a part of this wonderful part of Bangalore city and you'll discover everything positive about your surroundings; the air and atmosphere. 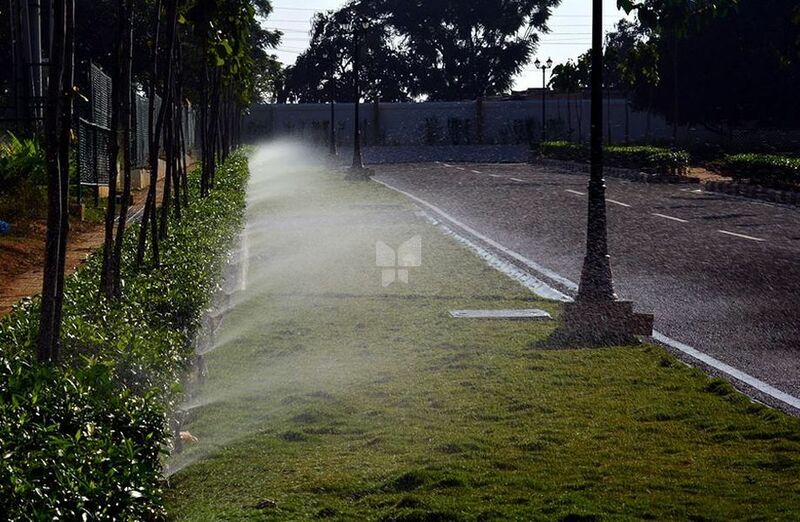 Along with all these advantages and plots at Nelamangala-Chikkaballapur Road, Chartered Veda offers carefully crafted useful amenities too, some of them are Rainwater Harvesting system, Swimming Pool, 2-Wheeler Parking, Clubhouse, Security, Power Backup, Children's Play Area and Gym.